Andover, Mass, USA, July 1, 2015 – California Sports Surfaces™ (CSS), the world’s leading supplier of sport surfacing brands DecoTurf®, Plexipave®, Plexitrac®, Rebound Ace®, Premier Sports Coatings®, Premier Court®, and Guardian Crack Repair® has announced that Steven Lock has been appointed to the position of Managing Director for Australia and New Zealand. Lock was previously Manager of Events, Partnerships and Strategy for CSS. Prior to joining CSS Steven was with Tennis Australia where he was responsible for National Infrastructure Strategy, Melbourne Park Redevelopment, and tennis court requirements for the Australian Open and Australian Open Series. Lock’s additional responsibilities are a result of current Managing Director Chris Canty’s decision to transition to a reduced work schedule with CSS. Steve will be based in at our new location, 4/149-155 Pascoe Vale Road, Moonee Ponds, Victoria 3039 and can be reached at s.lock@cssurfaces.com or 61 3 8560 0690 (O) or 61 411 348 091 (M). Based in Andover, MA, USA, California Products Corporation is an innovative manufacturer of quality paints, coatings and sports surfacing systems. California Products is a leading producer of California Paints®, Storm System®, DecoTurf®, Plexipave®, Rebound Ace®, and Premier Sports Coatings®. California Paints’ exterior house paint is consistently rated #1 in an independent national study. Storm System’s best-in-class exterior finishes are the most beautiful, long lasting exterior stains available. DecoTurf has been the official surface of the US Open since 1978. 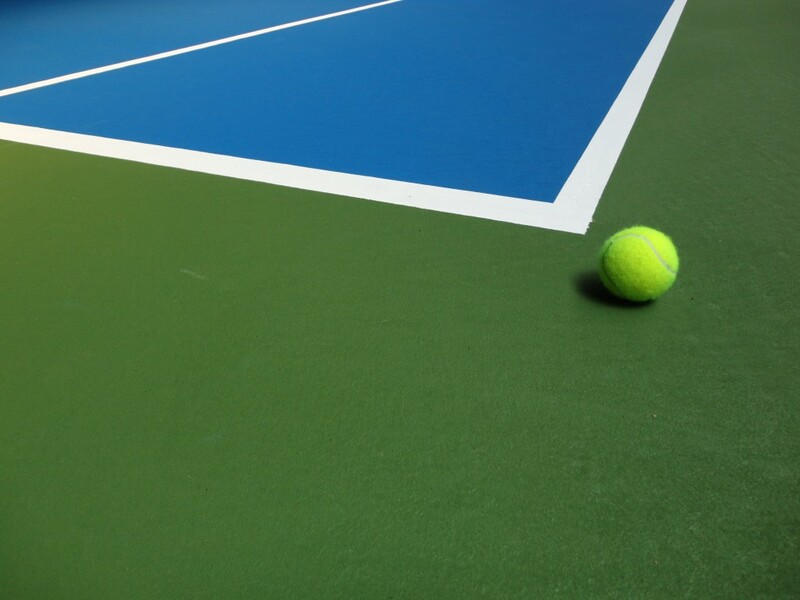 Plexipave® is the official surface of many prestigious tournaments including the Australian Open. Rebound Ace® is the surface of the Asian Games. Premier Group products are selected for use at the Memphis Open, and the International Premier Tennis League. Fiberlock Technologies, a wholly owned subsidiary of California Products, is the industry leader in mold remediation, lead & asbestos abatement, disaster restoration and disinfectant products.